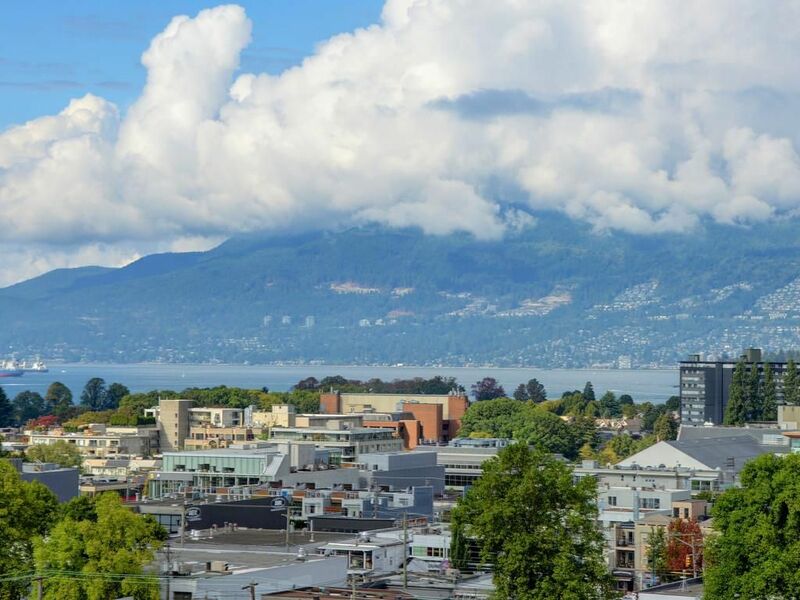 The City of Vancouver has approved a new zoning policy that will permit the construction of duplexes in 99 per cent of single-family neighbourhoods. The seven to four vote saw Mayor Gregor Robertson, all five Vision Vancouver councillors and Hector Bremner support the policy, while three Non-Partisan Association (NPA) councillors and Green Coun. Adriane Carr voted against. “The decision by Council to make it legal to build duplexes in single family neighbourhoods across Vancouver is one more step we’re taking to boost the right supply of housing for people who live and work in Vancouver,” said Robertson in a statement. The vote came after two days of contentious public hearings. More than 70 people signed up to speak to council, while close to 500 people submitted written comments. More than 300 of those were opposed, while 186 were in support. The zoning change grew out of the city’s Making Room program, announced back in June, which seeks to address the affordable “missing middle” in the city’s housing options. The city is hoping to add 10,000 new housing units for middle-income residents in the next decade. However, many speakers attending Wednesday’s meeting said they felt that council was trying to fast-track a contentious policy just weeks before an election that many of them would not be standing in. 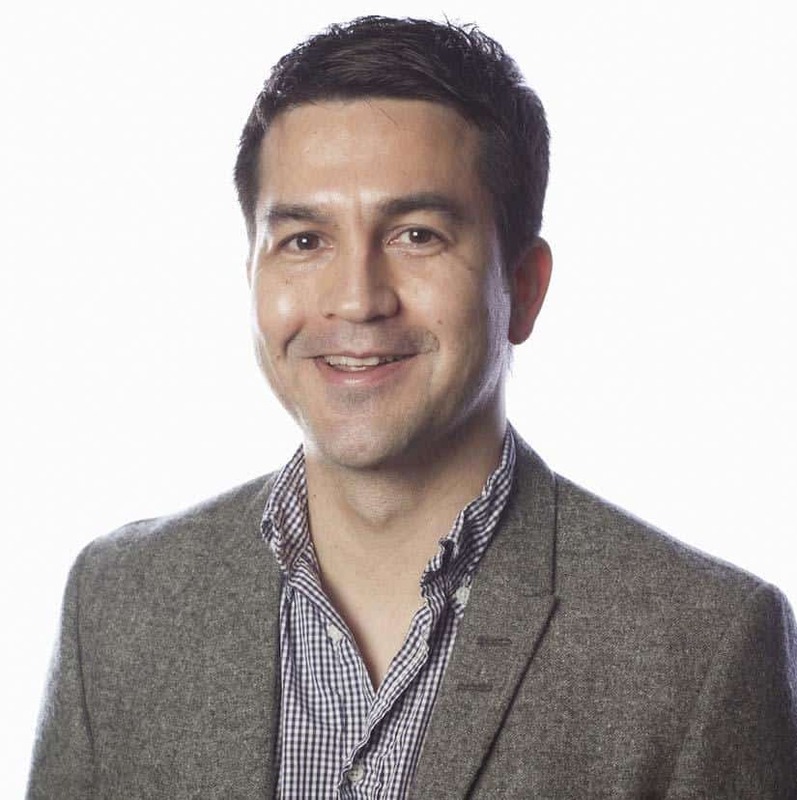 “This vote pretty much sums up Vision Vancouver’s 10 years in power,” tweeted NPA Coun. George Affleck after the the policy was approved. “I’m concerned that the city is trying to rezone all of the single family lots in Vancouver with minimal consultation with the existing communities,” said one speaker on Wednesday. “The manner in which this was undertaken has been, as I said, haphazard, last minute, and there are just, again, a whole spectrum of opportunities for public participation in the planning process that have been entirely overlooked,” said another. Others argued that the change is a supply-side attempt by the city to keep up with insatiable global demand, and warned it would spark a speculation frenzy. That’s something housing experts like Tom Davidoff, with UBC’s Sauder School of Business dispute. Davidoff argued increasing supply a crucial part of the formula to begin reining in prices. He said the rezoning will finally take away some the control which has allowed single family homeowners to block changes neighbourhood that might otherwise evolve into denser housing. “You’re not helping people in need with half duplexes, let’s not kid ourselves,” said Davidoff. “What you are doing is setting a precedent and saying single family homes are never going to be affordable to middle class households in Vancouver again, so don’t try. Lets recognize that we need greater density. A report on the potential of allowing row houses, townhouses and low-rise apartments in low-density neighbourhoods is due to come before council next summer. 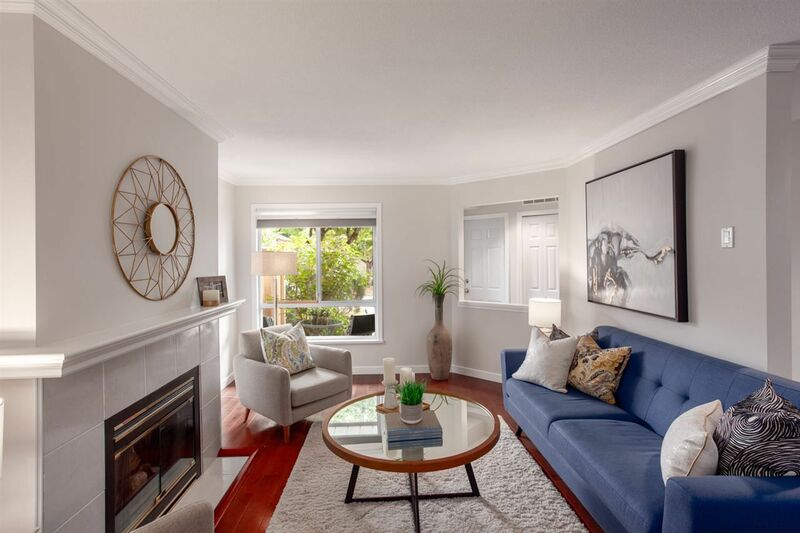 We have sold a property at 306 6742 STATION HILL CRT in Burnaby. We have sold a property at 1979 WADDELL AVE in Port Coquitlam. 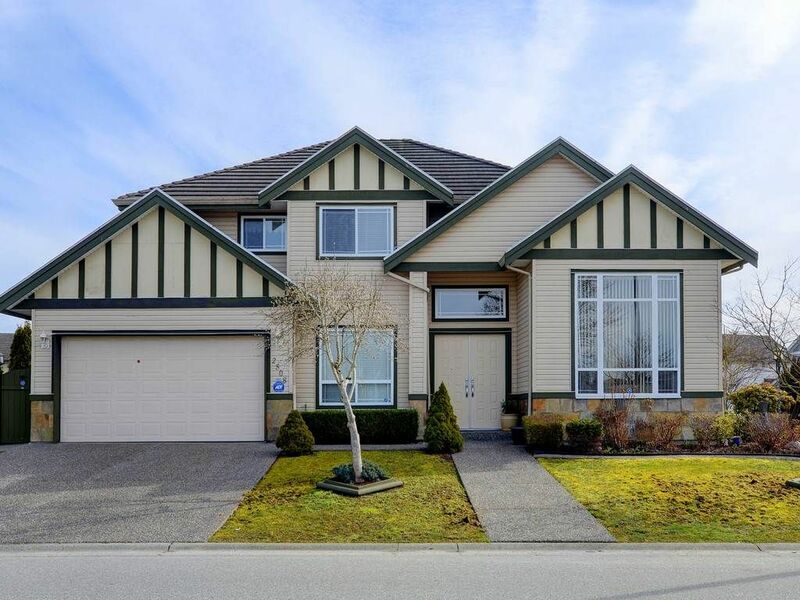 Gorgeous home in Port Coquitlam's most desirable area. 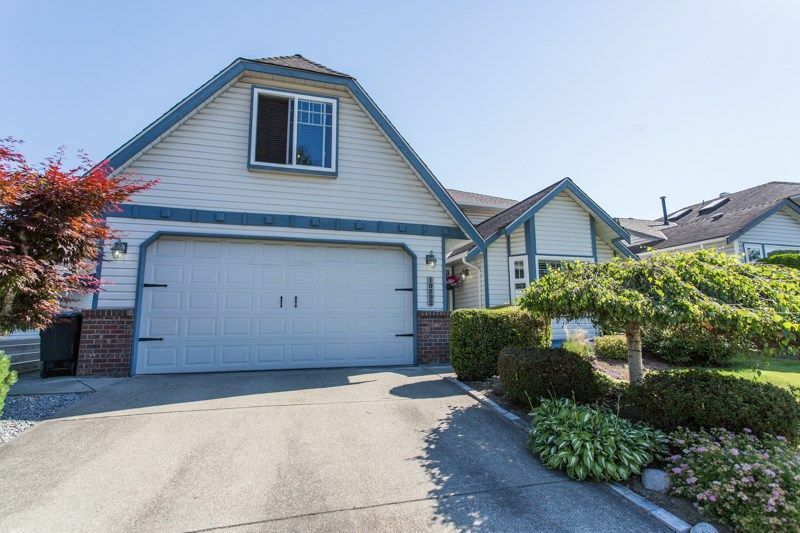 Stunning 2-level updated home boasts 4 bedrooms (3 upstairs) and 3 bathrooms. Master Bedroom has its own 3 piece ensuite for ultimate convenience. New roof (2017), New carpets, real hardwood flooring in living areas, Huge Master bedroom that comfortably fits a king sized bed, 2 fireplaces (1 electric / 1 gas) with updated hearts and culture stoned face.  Quartz / Granite counters, SS appliances, New Stove / Dishwasher, all bedrooms have built in closet organizers, with fresh landscaping just completed as well as a brand new paint job! This house is an absolute must see. Set on a semi-cul-de-sac on a quiet street. 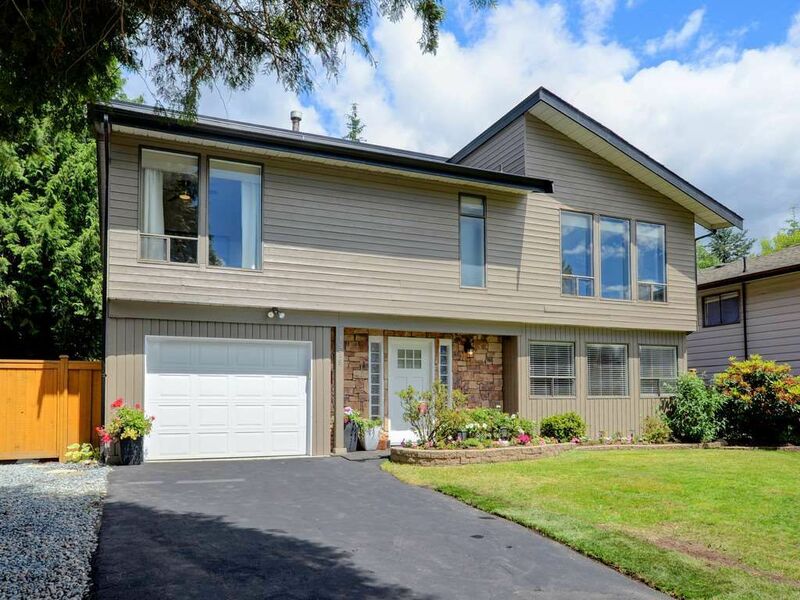 We have sold a property at 19592 SOMERSET DR in Pitt Meadows. Mortgage eligibility rules now require borrowers to prove they would be able to still afford to pay their mortgages if their approved rate went up by two per cent. The number of residential real estate deals being made in Maple Ridge has dropped, but the same hasn’t happened to prices. When it comes to the price of a single family home, they’ve jumped by 10 per cent in Maple Ridge, when July 2017 is compared to July 2018, said Macdonald Realty manager Tom Garvey. When it comes to condos, it’s the same scenario. Garvey said the average price for a condo in Maple Ridge is now $324,400 – a jump of 37 per cent from July 2017 to July 2018, according to numbers from the Real Estate Board of Greater Vancouver. At the same time, the number of actual sales of condos has dropped by the same amount – 37 per cent – while the amount of housing inventory has more than doubled. However, the comparatively lower prices in Maple Ridge are keeping up local prices, he added. The average price of a townhouse in the city has jumped 13 per cent – to $567,600 in the same time period, although the number of sales have also dropped. And there are twice as many townhomes now on the market compared to a year ago. “So there’s a lot more product on the market,” said Garvey. Maple Ridge is also a more active market compared to Coquitlam because prices here are lower than the rest of Metro Vancouver, making housing more affordable to more people. Garvey said the 20 per cent foreign buyer’s and speculation taxes have had an effect at the top end of the market. But as a result, foreign money is now going into commercial and agricultural real estate around Metro Vancouver. He added that the financial stress announced last fall by the Office of the Superintendent of Financial Institutions is one of the major reasons the market has slowed down. Mortgage eligibility rules now require borrowers to prove they would be able to still afford to pay their mortgages if their approved rate went up by two per cent. That’s particularly harsh for first-time buyers, he added. But instead of stiffening borrowing requirements, the government should have started taxing condo pre-sales, to discourage flipping of properties. Last May, condos were selling for 50 per cent more than they were the year before. Garvey doesn’t see any big crashes in those prices coming, adding there is a summertime lull, as there is every year. Still, he said he’s starting to see price reductions. People keep wanting to move here because of the environment, he added, noting Metro Vancouver is an international urban area. Philip Edge, a realtor in Maple Ridge since 1971, said the housing market has normalized and balanced this year. He said there’s now a 12- to 20-per-cent sales-to-active-listings ratio, meaning those percentages of homes are being sold of the total inventory on the market. He said higher interest rates and government taxes are all affecting the number of buyers. A condo is going for about $400,000 and townhomes $600,000 in Maple Ridge, making this area attractive to buyers moving out from closer to Vancouver. “We’re still doing good,” he said. His office did more than $16 million in real estate sales last July. He compared Maple Ridge and Pitt Meadows to an island, separated by the Pitt, Fraser and Stave rivers from the rest of the region. Edge maintains that interest rates are still lower than they should be and that rates could rise gradually to six per cent within six or seven years. He said the financial stress test could be the government’s way of ensuring against a spike in interest rates. A five-year mortgage is now at about 3.3 per cent. Now, it’s a more realistic housing market and buyers now are more qualified, Edge added. 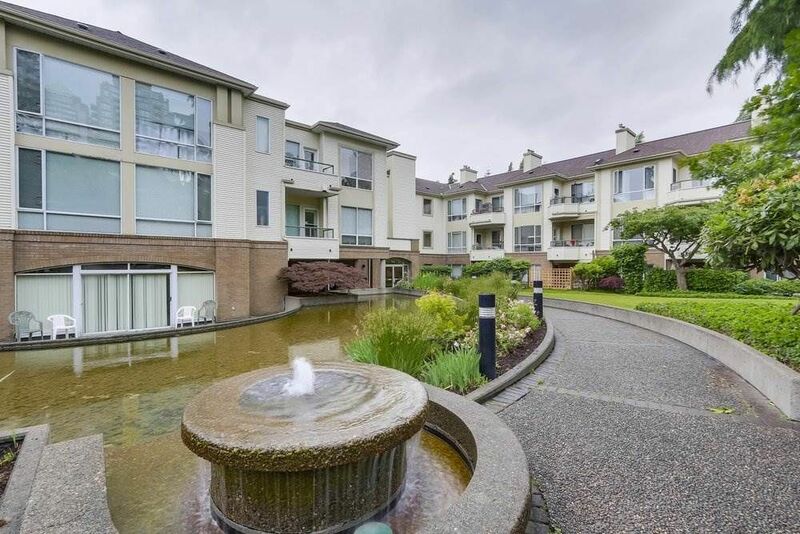 We have sold a property at 2508 CONGO CRES in Port Coquitlam. Before you list, tweak your home decor and finishes to up your odds of attracting a sale. When you’re putting your home on the market, you want it looking its best. You know you’ll need to clean and declutter, but what about making cosmetic updates? Investing in a new look for your home might be well worth the effort. Zillow reports that certain paint colors in specific rooms can impact a home’s sale price. And many buyers perk up when they see terms like granite countertops, stainless steel appliances and subway tile in a home’s listing. Let’s take a look at ways to work these trends into your home for maximum impact. Today’s buyer is looking for fresh and natural design elements that easily blend between varying styles, from tailored and traditional to ultra-cool and modern. Zillow discovered that shades of cool blue speak to home buyers, because they offer a semi-blank canvas for a personal touch. 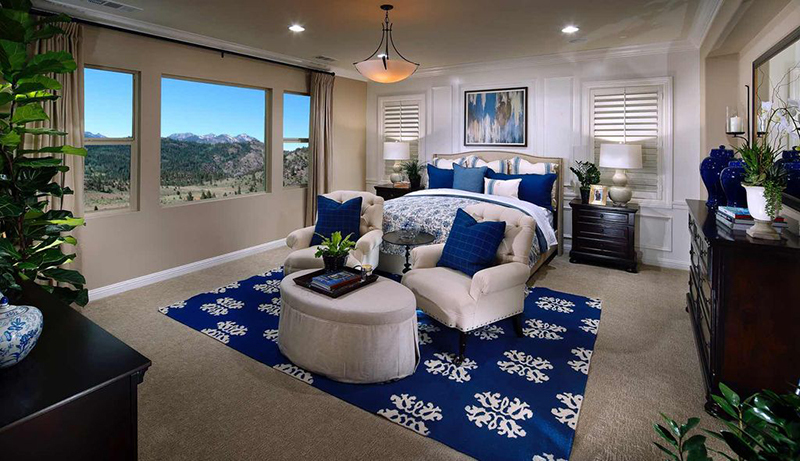 A natural blue tone also looks best in listing photos and videos. While Zillow’s research shows that applying a fresh coat of paint to your home helps boost its value, there are many more components that impact a buyer’s willingness to pull out their checkbook. 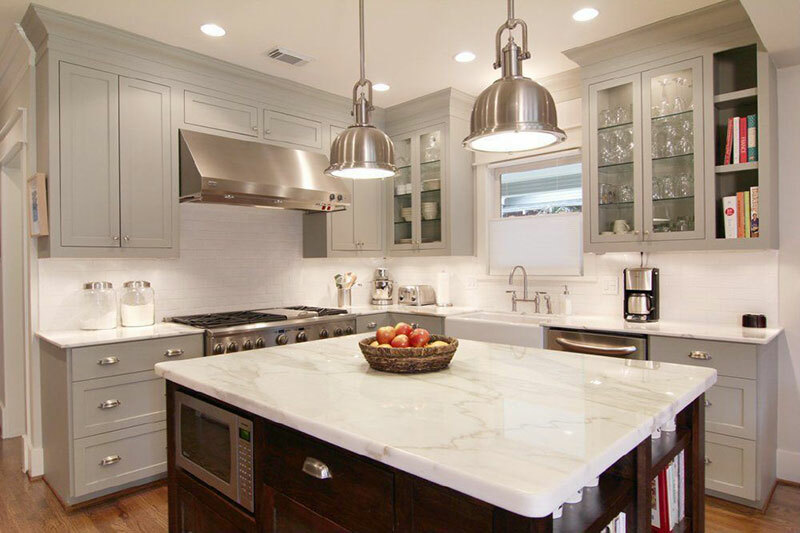 In addition to paint, other elements of the kitchen and bath are important to keep in mind. Updating the countertop or flooring often breathes new life into a space. If you don’t want to dip into construction territory, smaller projects, like swapping out hardware, adding artwork or installing stylish storage, are all great fixes that signal your home’s been well cared for. We always tell clients who are nervous to jump into a new color or pattern this simple piece of advice: Dip your toe in and try it out. As Zillow found, shades of blue are the go-to for home buyers today. However, that doesn’t mean you have to splash navy blue paint across your walls. If you’re staging your home to sell or just want to see what the color looks like in it, start small with throw pillows, an area rug or window coverings. These decorative accents are small but mighty, and they may offer just the right amount of impact to boost your home’s value. 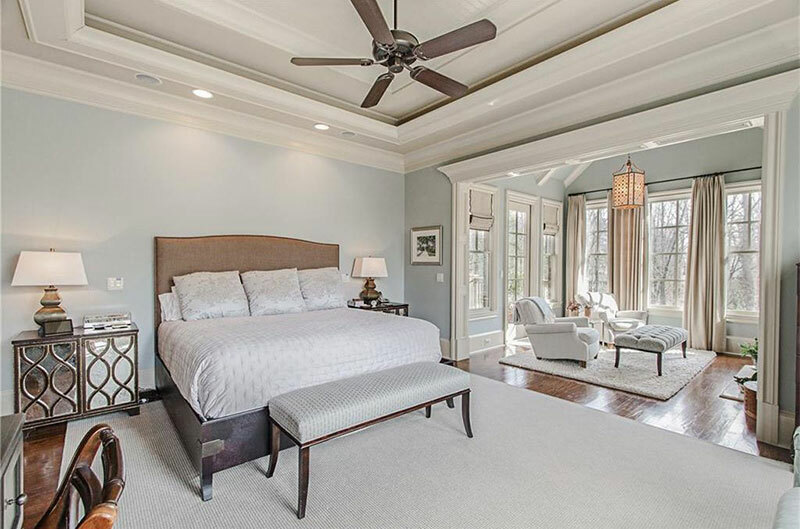 Now that homeowners are gravitating toward fresh, bright and clean coloration, we can expect hues of blue and gray to offer the tranquility potential buyers are looking for. Paired with classic white countertops and cabinets, these shades complement nearly every kitchen and bathroom, making your next home sale a slam dunk — especially if sky blue or periwinkle is involved! 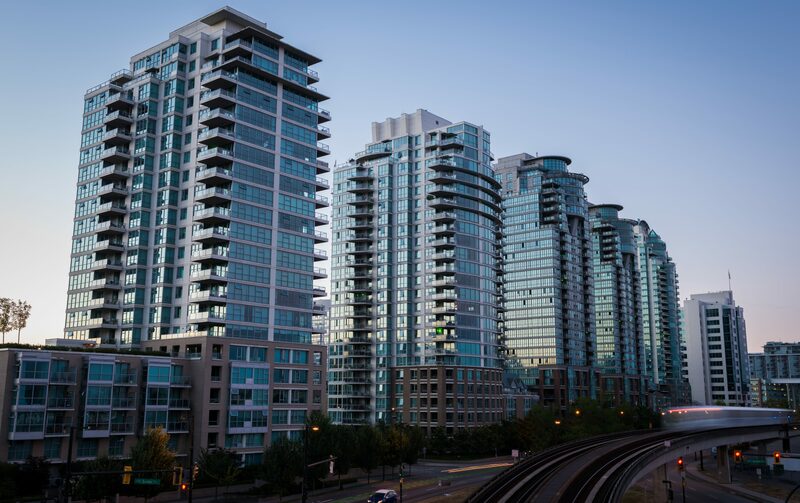 VANCOUVER (NEWS 1130) – Rising prices and dropping sales have prompted more speculation about what’s in store for Greater Vancouver real estate. 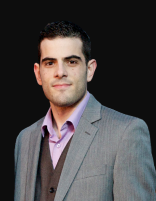 The BC Real Estate Association is predicting prices will climb nearly two per cent this year, but UBC Sauder School of Business professor Tom Davidoff says that might change next year. “Single family is quite weak, particularly at the higher end. We’ve seen actual reduction in what homes are worth,” Davidoff says. He says while condo sales are still stronger than single family homes, a “significant correction” is possible. Jason Turcotte with Cressey Developments says their latest condo tower near Queen Elizabeth Park is already more than 80 per cent sold, but he agrees changes are on the horizon. “It’s very challenging to produce housing right now. I mean, the marketplace is showing some signs of cooling, but the cost side of the equation certainly hasn’t,” Turcotte says. He adds not all properties are created equal. He says investments are still being made where buyers see good price and quality.